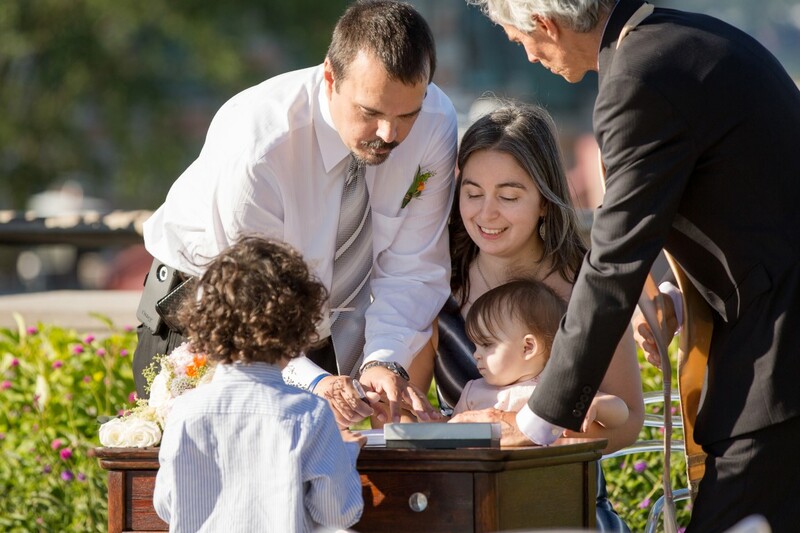 During a family vacation in Quebec City , Fernando had an idea … a surprise for Elizabeth, his wife of 10 years; A wish to renew their wedding vows with two very precious witnesses, their children ! After a rainy afternoon, the sun was introduced which allowed Fernando to suggest an impromptu family walk towards the Plains of Abraham… Upon arrival at the terrace site, Elizabeth saw from a distance what looked like a nuptial décor and said “look , there must be a wedding! ” Fernando replied ; “Happy 10th wedding anniversary love “. 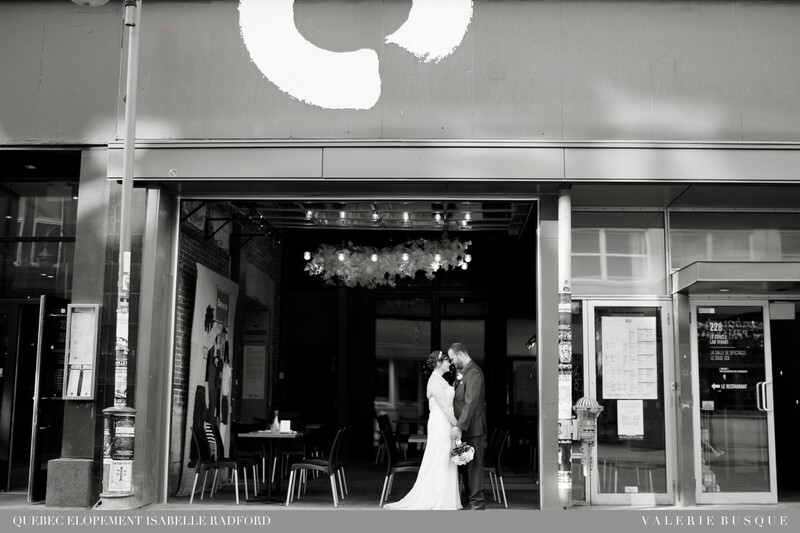 I am pleased to share the moments that followed which were captured by the candid eye of Annie Simard photography. Congratulations Elizabeth & Fernando! By Isabelle Radford|2015-09-18T15:23:26+00:00September 11th, 2015|Wedding vows renewals|Comments Off on Romantic men still exist!